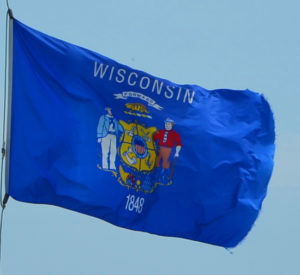 The Wisconsin Department of Revenue (DOR) is soliciting comments concerning the economic effect of a proposed administrative rule. The rule revises Chapter Tax 11 to establish criteria applicable to field audits for which an auditor uses a statistical sampling method, an election to have the audit conducted using statistical sampling, specifying the number of transactions necessary to qualify for statistical sampling, and the maximum sample size. Comments concerning the economic effect of the proposed rule on specific businesses, business sectors, public utility ratepayers, local governmental units, and Wisconsin’s economy as a whole will be taken into consideration in the preparation of the Economic Impact Analysis. Local governmental units interested in working with DOR to prepare the EIA may submit a request. Comments must be submitted by August 17,2018. This entry was posted in Wisconsin and tagged administrative rules, ENexus, nexus, public comment, sales and use tax, sales tax, use tax, Wisconsin by ZASALT. Bookmark the permalink.